Supposedly, it’s the most expensive chocolate bar in the world. 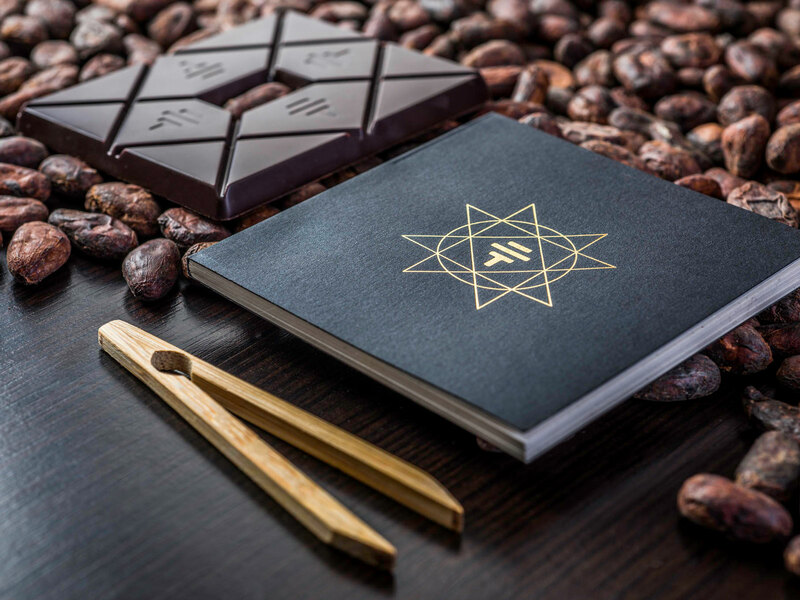 If you’re feeling stuck on Valentine’s Day gifts and want to go beyond the usual box of chocolates, look no further than To’ak’s “Art Series Blend” chocolate—casually priced at $685 a bar, as reported by Fox Business, which dubbed it “the most expensive chocolate bar in the world.” The Ecuadorian company uses rare cacao beans and ages them in a French oak cognac cask for four years to make the luxe chocolate, so you could say this is the Dom Pérignon of candy bars. And this year’s bar is almost double the price of last year’s $385 bar, formerly hailed “the most expensive in the world.” At this rate, we might just see a $1,000 chocolate bar on the market in 2020. So what makes this chocolate three-figure worthy? For starters, demand—Jerry Toth, To’ak’s co-founder, told Fox Business that the bar sold out in just a month last year, so this year’s bar was adjusted in price accordingly. Around 100 bars are made in each edition, so they sell out every time without fail (so far, at least). 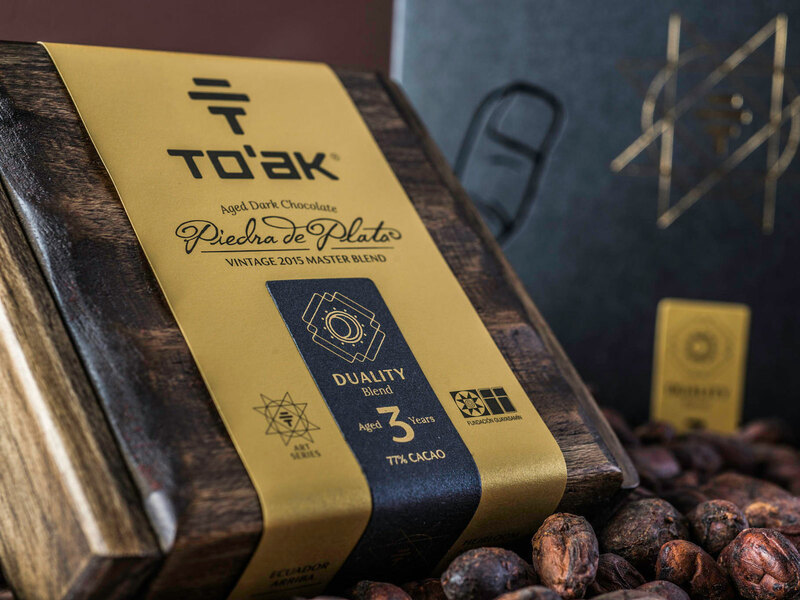 The rarity of the Nacional cacao beans To’ak uses is also a factor: the beans were long thought to be extinct, but the company has been planting cacao trees to repopulate them. Still, its production is limited—so getting your hands on one of these bars is an achievement. If you don’t want to break the bank quite that much, check out our roundup of Valentine’s Day gifts under $50, which includes everything from a mini set of bitters to ready-to-bake cinnamon rolls. Or, consult our list of the best chocolate in the U.S.—with 31 to choose from, you're sure to find one you (and your sweetheart) will like.